You'll want to keep those lottery ticket stocking stuffers nearby for tonight's drawing. There’s one Christmas present that won’t be brought by Santa this year, and it will likely be the most expensive gift of all. 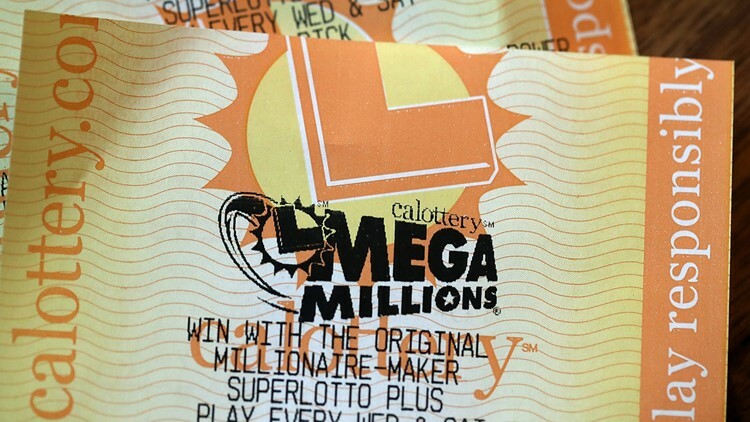 The next Mega Millions drawing takes place the night of Christmas. Since there were no winners Friday night, the jackpot now stands at about $321 million -- which amounts to a $193.7 million cash option. The odds of winning the jackpot are slim, at one in 302,575,350 chances. There have been five jackpot winners so far this year.